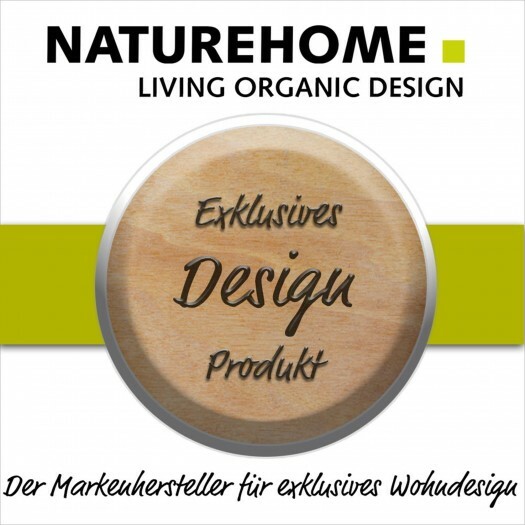 The practical NATUREHOME Beech wood box - that's fine! A wooden box is definitely the sustainable alternative to plastic containers. Whether you use the wooden box for storage or as a high-quality gift box, the beautiful beech wood from ecological forestry makes a lot of sense. 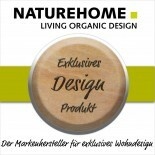 The NATUREHOME wooden boxes are available in 3 formats, which are suitable for different purposes. For documents or storage, the large wooden box with lid (26x30x5,5 cm) is ideal, whereas the lumber box (26x13x5,5 cm) is used as a cigar box or gift box, for example. For small parts, such as in the workshop, hobby room or on the desk, the square mini-box (10x10x5.5 cm) is suitable. Each wooden box has a closed lid, so that the wooden containers can be easily stacked or strung together.